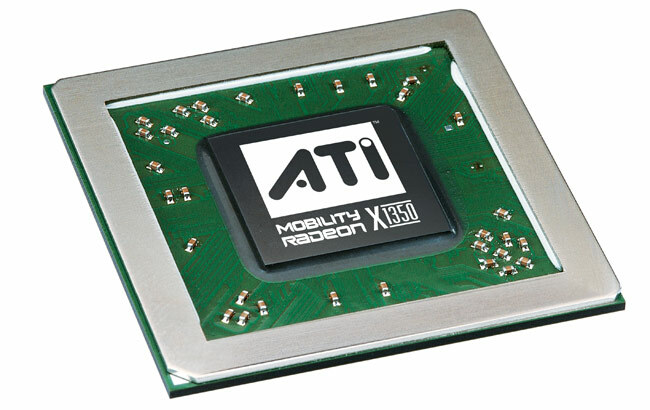 The graphic card ATI Mobility Radeon X1700 for notebooks is the successor of the ATI Mobility Radeon X1600. It achieves a higher performance with same current consumption due to strained Silicon. Due to additional pixel- and vertex-pipelines the performance is clearly above the X1600 and therefore sufficient for all games in 2006 with medium and high settings. The direct competitor ought to be NVIDIA GeForce Go 7700 but the performance was compareable to the 7600. Also a XT variant with a probably higher clock (codename M66-XT) was planned but did never arrive. The Avivo video engine helps the cpu in decoding (HD) videos.